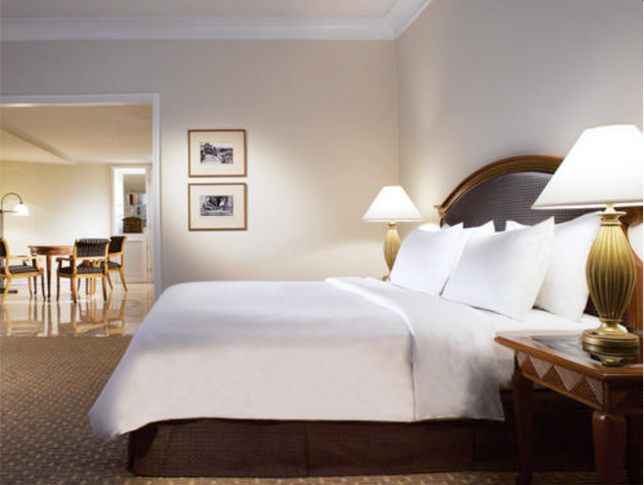 Claremont Group’s track record as a developer, owner and operator a significant hotel property of was established in 1991 when its flagship project, the luxury Roslyn Claremont Hotel, was unveiled in the New York metropolitan area. The property remained part of the Group’s lodging portfolio for more than 20 years. In addition to our domestic hospitality properties, both Hilton Worldwide and Hyatt International have recognized Claremont’s unique capabilities in international markets, and afforded the Group the prestige of being the first developer to represent their brands in the Middle East. 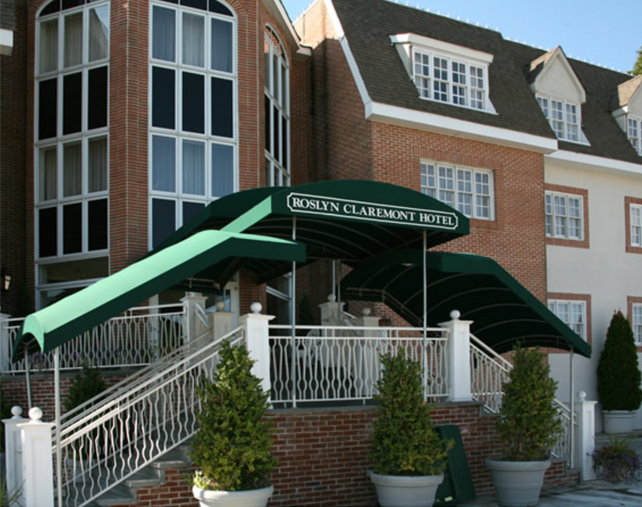 The Roslyn Claremont Hotel is one of the finest European-style hotels in the New York area and is located on Long Island’s prestigious North Shore. The hotel was designed and constructed to exacting standards and with the aim of recreating the gracious living style of a bygone era and is known for its picturesque setting and its world-class service. 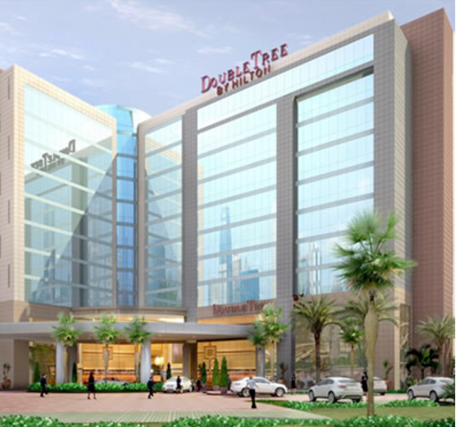 DoubleTree by Hilton, currently under construction, is a 190-room business hotel located in the heart of the city of Erbil in Kurdistan. The development represents Hilton Worldwide’s first hotel opening in Iraq. The Hyatt Regency in Sulaymaniyah will feature 210 guest rooms and suites, along with extensive convention and recreational amenities to attract both business and leisure travelers alike. A standalone spa pavilion with pool, fitness center, outdoor pool with sun deck, kids club, sports courts, landscaped terraces and retail amenities will be available to guests. They will have the luxury of the finest food and beverage outlets in the city, including: 3 restaurants, pool bar and grill, lobby lounge and hotel bar.